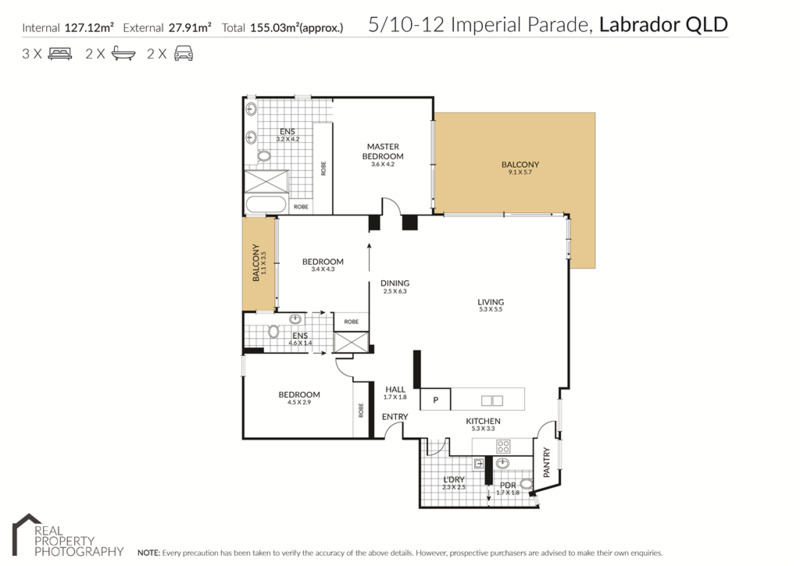 A unique and incredibly stunning offering in one of Labradors most exclusive and tightly held buildings. 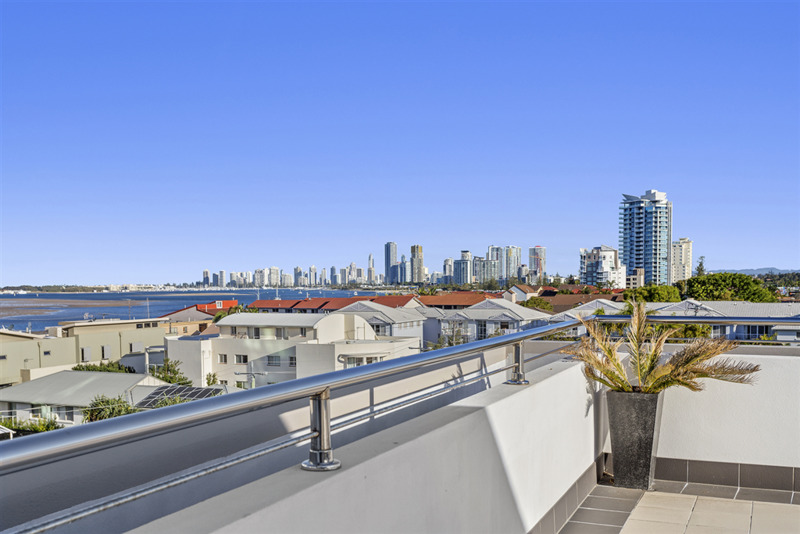 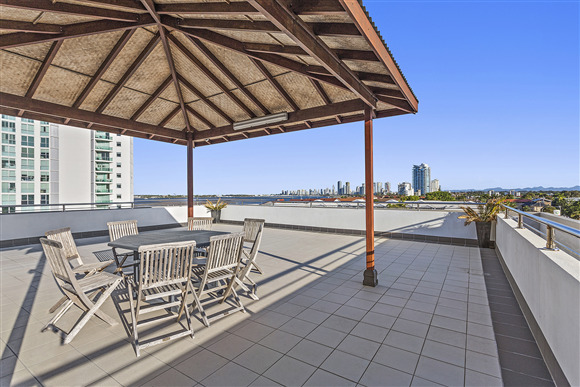 Located in a popular spot with a northern aspect and views to the Broadwater. With only 8 residences within the building with only two apartments per floor, this remarkable residence is available now. 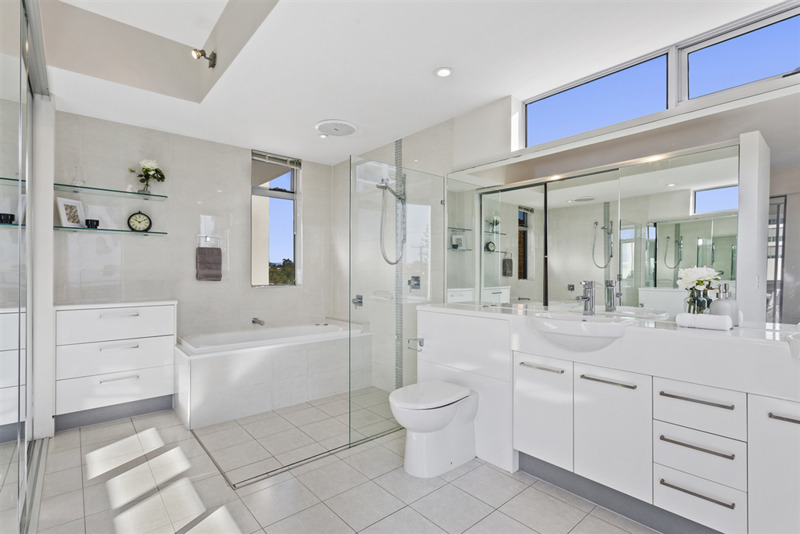 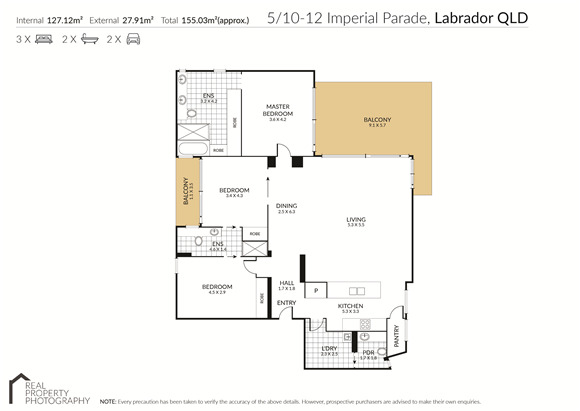 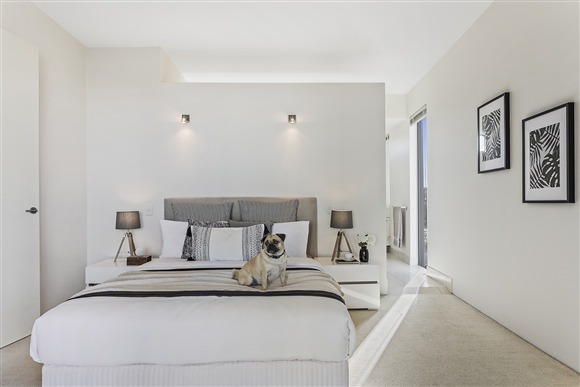 This residence offers an abundance of space, natural light and modern finishes throughout. 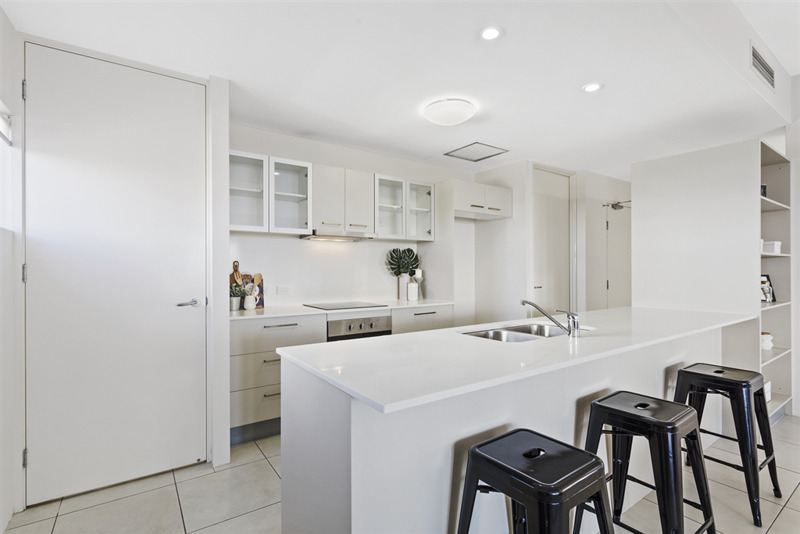 Spacious and thoughtfully designed gourmet kitchen with stone benchtops, stainless steel appliances and a walk in pantry with plenty of storage. The exceptional master suite delivers a private retreat comprising of a substantial bedroom with views to the Broadwater, en-suite with double basins and a spa bath and plenty of robe space. 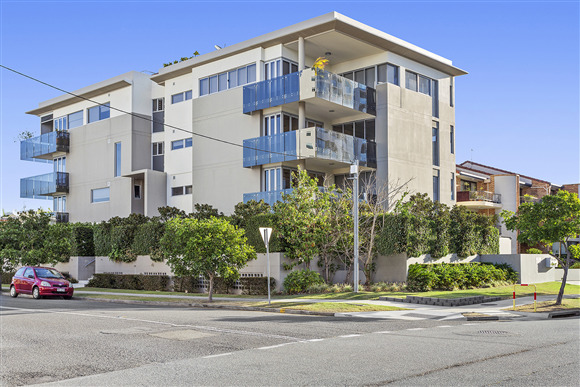 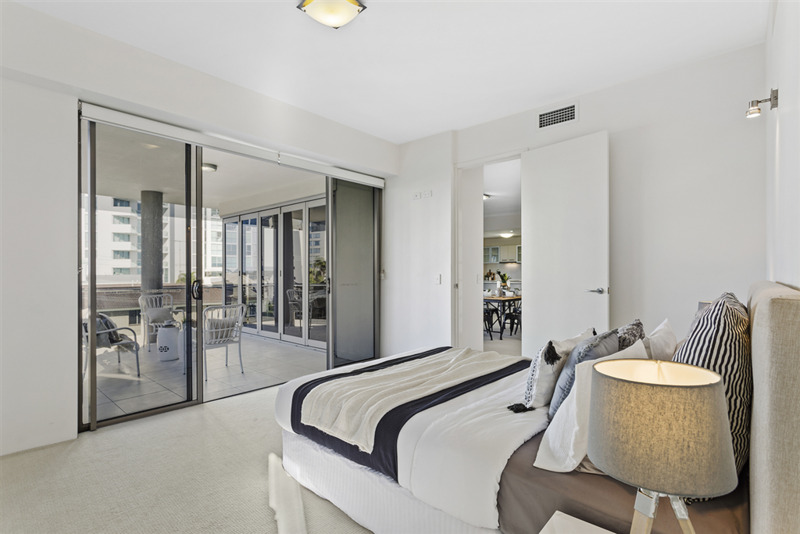 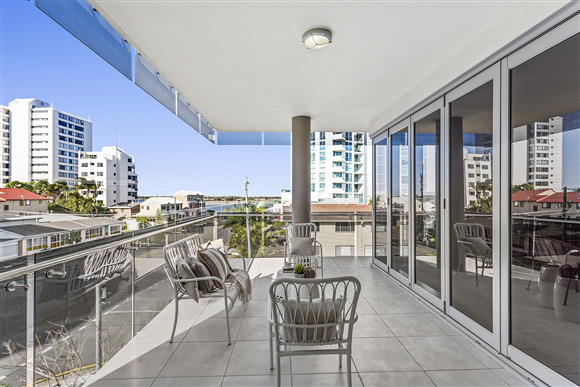 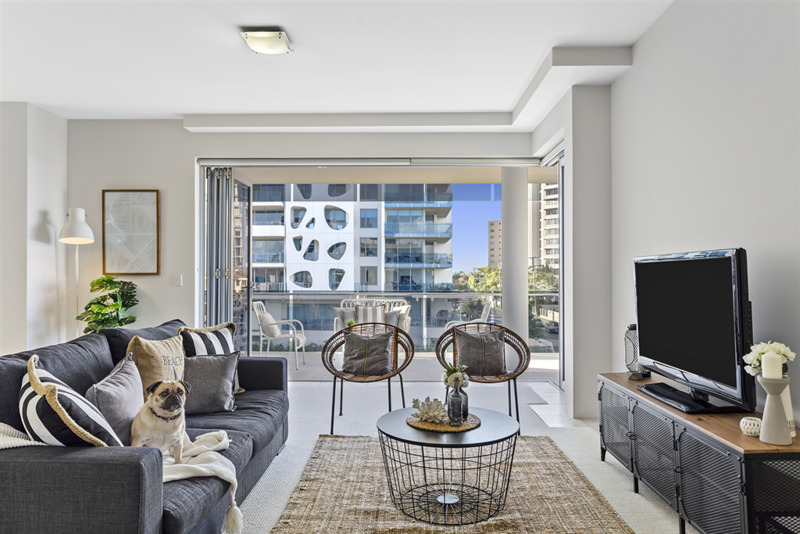 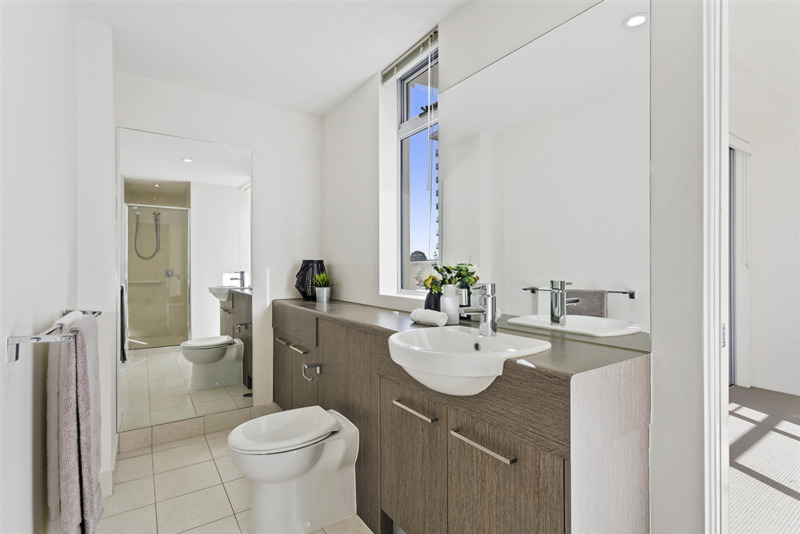 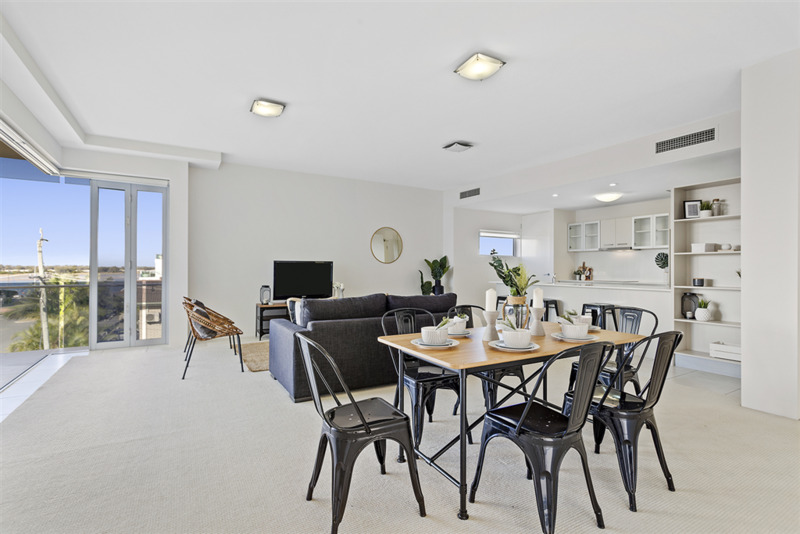 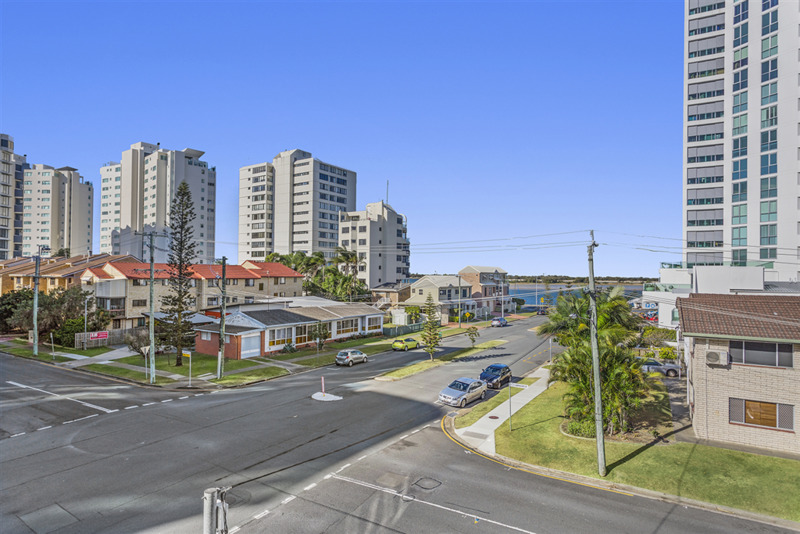 Walking distance of 100m to the stunning Broadwater and Aqua which includes a selection of fine dining and Cuisine restaurants - Lime Leaf Thai, Matsuzaka Teppanyaki, The Lazy Lobster, Cafe4U and the Aqua Restaurant and a couple of minutes away from the Grand Hotel and Charis Seafood.